Keeley Electronics Memphis Sun Lo-Fi Reverb, Echo & Double-Tracker Pedal, New! New Keeley Memphis Sun Lo-Fi Reverb, Echo and Double-Tracker Effects Pedal! 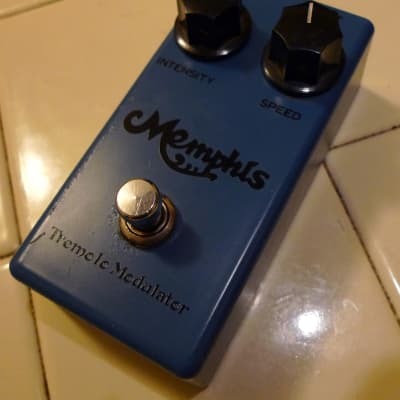 Used Keeley Memphis Sun Lo-Fi Reverb, Echo and Double-Tracker Effects Pedal!